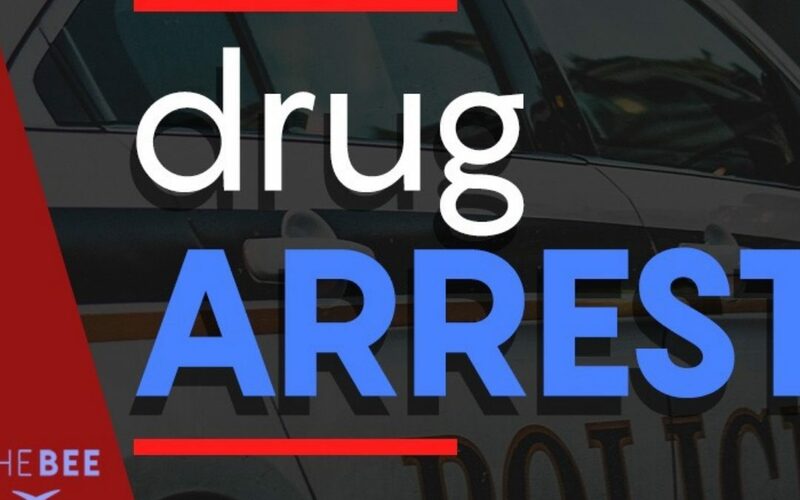 On February 2, 2019 the Mohave Area General Narcotics Enforcement Team (MAGNET), a HIDTA Initiative and ACJC Supported Taskforce, conducted a search warrant at 3134 Devlin Ave in Kingman, AZ. As a result of the search warrant, two arrests were made, and five grams of methamphetamine along with drug paraphernalia were seized. Detectives received a tip that Christopher Harrington was selling drugs from the trailer on the back of the property at the Devlin address. At 0745 hours the search warrant was conducted resulting in the arrest of Christopher Harrington and his roommate Kimberly Daniels. The investigation is ongoing. Chris Harrington-Possession of Dangerous Drugs, Possession of Drug Paraphernalia. Kimberly Daniels-Possession of Dangerous Drugs, Possession of Drug Paraphernalia, Felony Warrant .